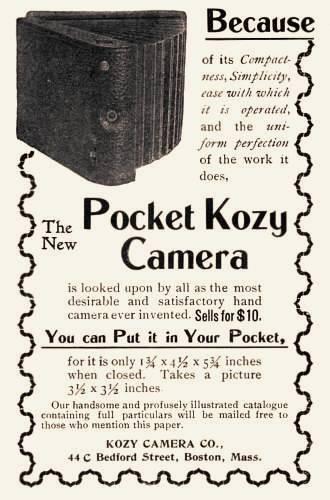 This advertisement appeared in early 1898; probably before the 10 day trial promotion. Illustration from 1898 patent #608,026 that was submitted by Henry E. Bryant. It describes the third body style. 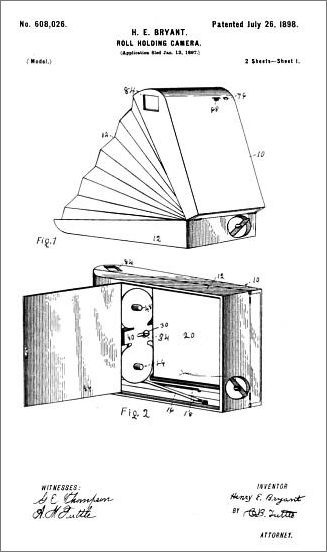 The original body design patent is number 478,837 dated July 12, 1892.